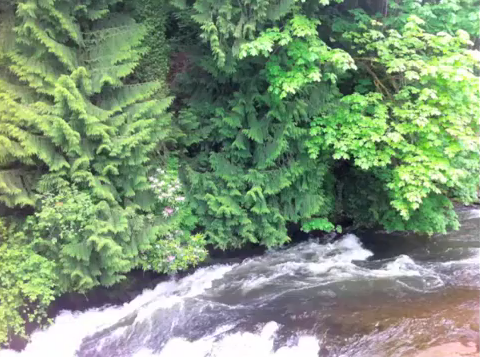 Below, a river video, “still shot video compilation,” created a few years ago by my daughter Julie, of another lovely river near Olympia Washington…with the song “River, take me along” in the background. This entry was posted in Contentment, Flourish, Happiness, Inspiration, Nature and tagged Appreciation, Contentment, Encouragement, Gratitude, Happiness, Inspiration, Life, Nature, Nurturing, Spirituality. Bookmark the permalink. 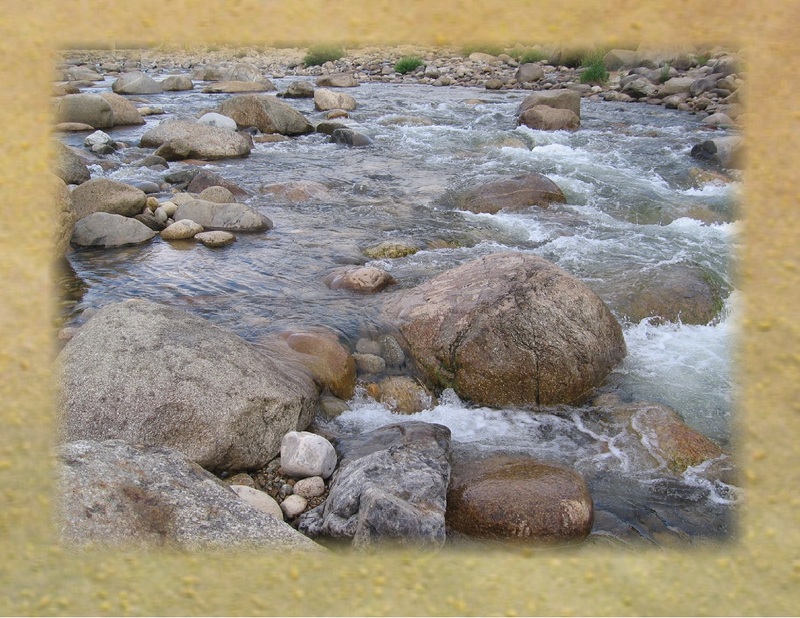 OH, to listen to the song of the river, just lovely! There’s nothing like the song of a river…truly lovely! 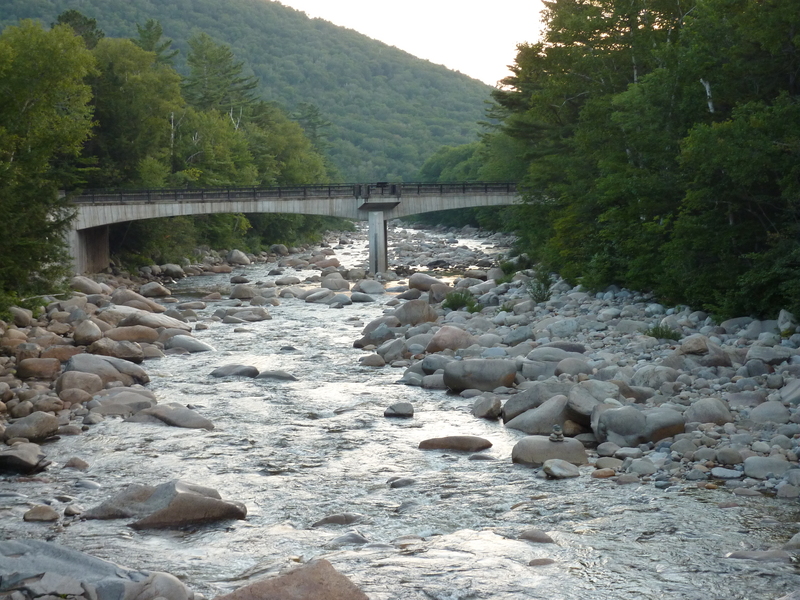 I was really missing that beautiful river today…maybe I’ll get there in August! Looks like we need to go to the river! It’s such a lovely song and the video your daughter made is perfect to go with it. there is something so magical, so soothing and healing about being by the river. 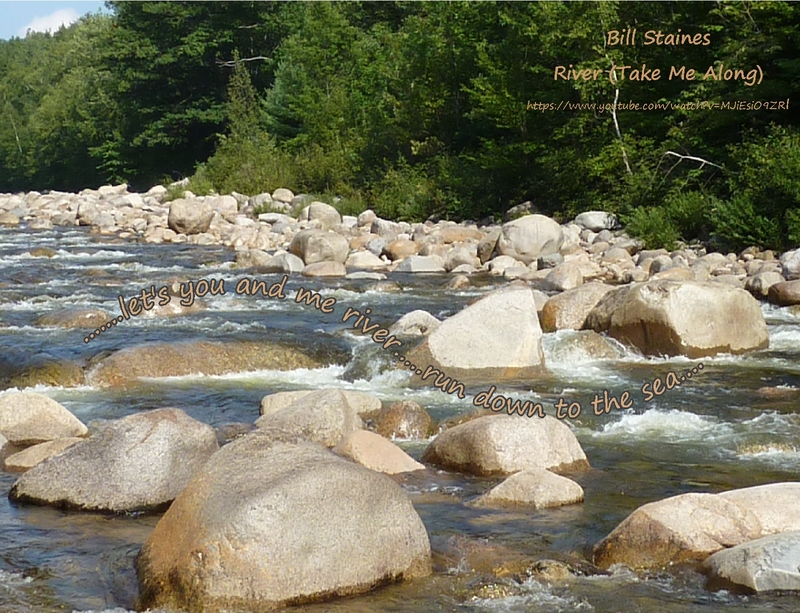 Rivers offer so much to us…full of blessings. I was about to sign off and go to sleep but checked your post, and glad I did. The video of the river is beautiful and blends so well with the song. Lovely way to conclude my day. What a nice way to end a day…to the music of the river….hope you had sweet dreams….